This momentary bonding with the creator happens each time a human dies. Although it does not last long, the very fact that it does means that the human soul enters n0-time and is in harmony with the entire universe during that brief moment. You can think of this as a sort of soul tempering, a process in which the soul is repeatedly exposed to the harshness of a brief life of uncertainty and them exposed to the intense love of unity before returning to the life of uncertainty. Each time a human soul unites with Source it gains a greater understanding and appreciation of Source and the Creation and a perspective of Unity. 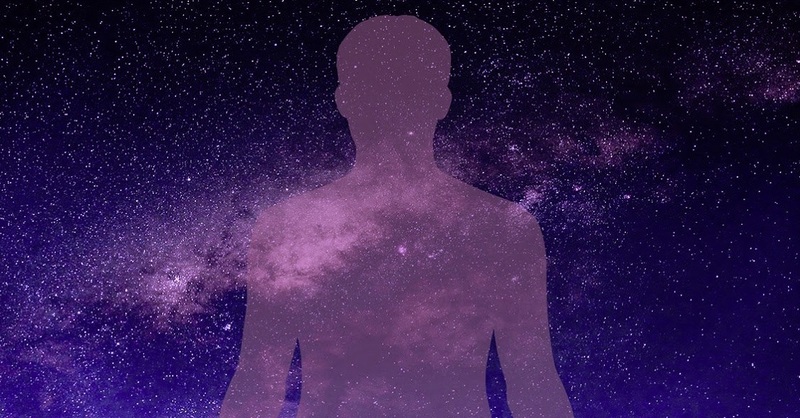 Humanity is precious to this Galaxy for at Ascension their vibration will spread across it with a higher loving frequency than otherwise possible. We are the spark of a new Galactic Civilization that offers peace and sovereignty to all.